Owlchemy Labs’ Vacation Simulator is now available on the Oculus Store and SteamVR. The Playstation VR version will be available later in the summer. 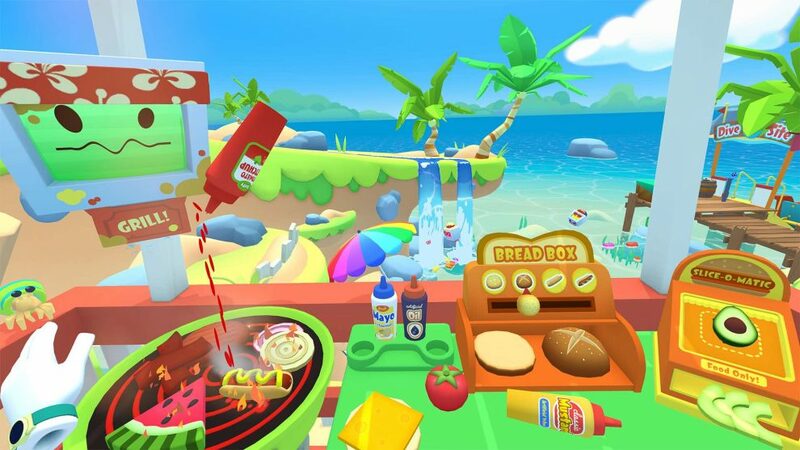 Vacation Simulator is the sequel to the smash hit Job Simulator, which is one of my kids’ favorite VR games (I enjoy it too because of its satirical humor). Vacation Simulator is $29.99. Here is the official page for Vacation Simulator.